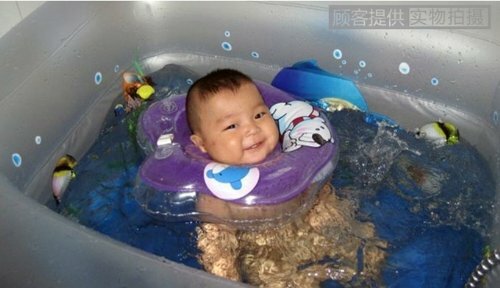 Why swimming is very good for baby? 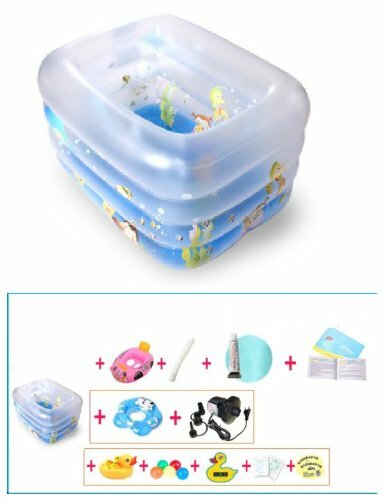 According to survey of experts, when baby swimming, ligaments muscles get exercise, mental relaxation, a sense of excitement, stimulation of peripheral motion feedback to the cerebral cortex, it has a good effect on brain development. 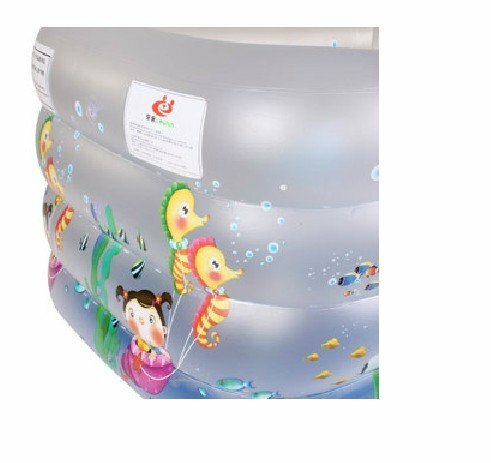 Babies are often swim and frolic in the water, their nervous system, digestive system, respiratory system develops more superior than other children. 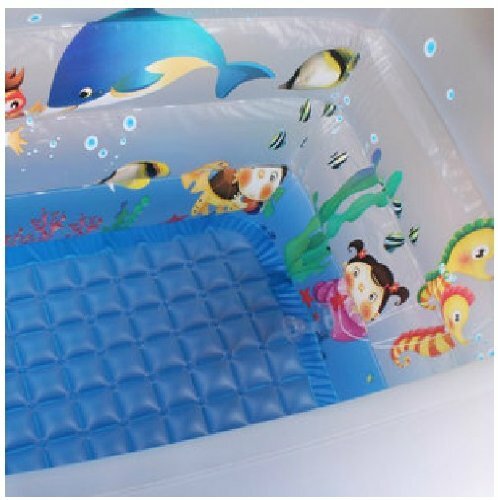 In addition, an effect also on the child’s personality, motoric coordination and intelligence level also increased significantly. 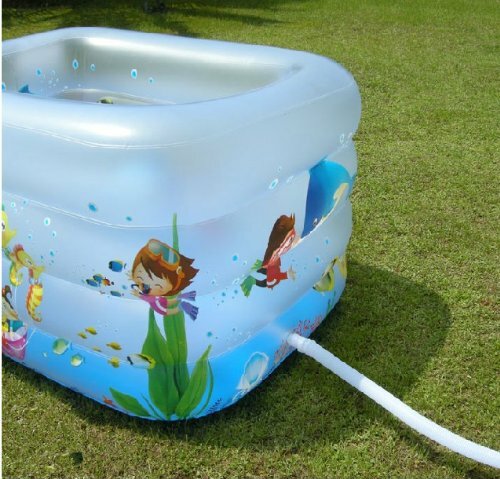 This baby pool suitable for children aged less than three years.